March Madness is in full swing! This year we are using a new game pool hosting platform by Balto. It’s free to play. The winner in our pool wins $25 and complimentary membership for 1-year. 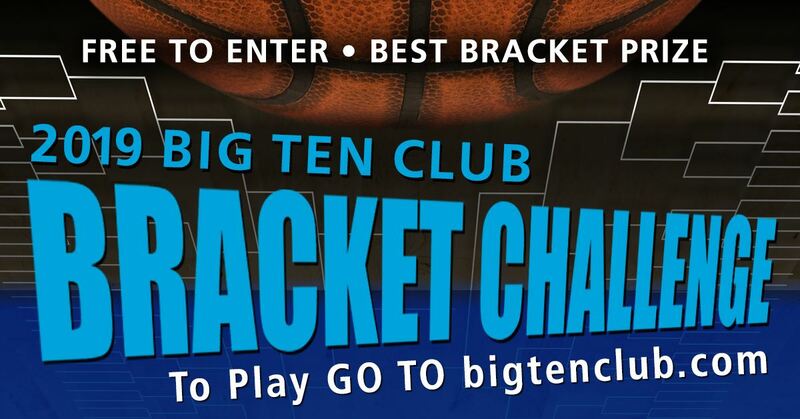 You can enter the BigTen Club Bracket Challenge now until tip off of the first game on March 21st. Brackets are available now (3/17)! There’s tons of alumni groups and companies playing on the site. Let’s have some fun and see who can bring home the bragging rights! How to win: Person with the highest ‘total’ score after the championship game will be ‘dubbed’ the winner.